There are only a couple of days to go until WBA Wireless Global Congress in London!  Fon is delighted to be the Gold sponsor of this event, and we can’t wait to meet with other leading players of the wireless ecosystem, all under one roof. This conference, organized by the Wireless Broadband Alliance, is the world’s leading 4 day event on next generation wireless service opportunities, bringing together enterprises within the carriers and connected cities ecosystems’, and we didn’t want to miss the opportunity to share Fon’s vision and updates. – Wednesday 10th of May at 12:15: Enrique Farfán, Fon COO, will be presenting on how WiFi can be leveraged for neutral host models. – Thursday 11th of May at 16:00: Carleen Chou, Head of Business Development, will be taking part in an exciting panel discussion on Roaming, along with industry peers from AT&T, BT, and Orange. Our expert team will be there too, so stop by and visit us at stand number 12, or click here to book a meeting. Don’t forget to follow us on LinkedIn and Twitter to keep up to date with exciting news from the event.